The wide range of services SPS Commerce provides helps StarTrack, a trusted partner for e-commerce, to help its customers while it continues to grow its business. 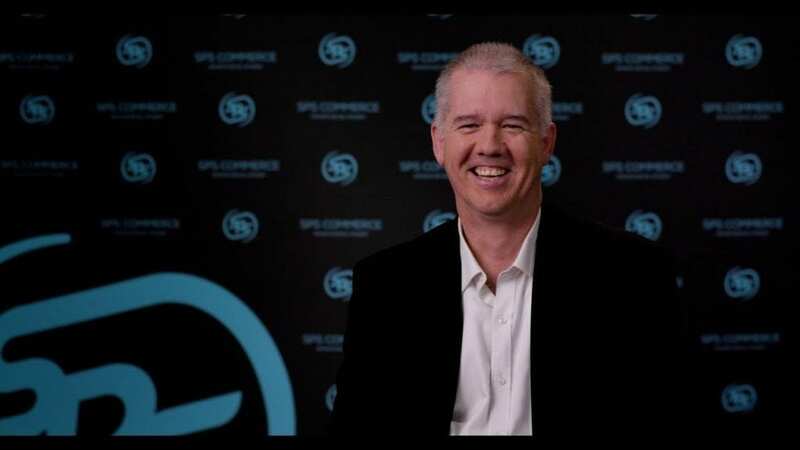 “What we are doing now with SPS is not only connecting with retailers, but also connecting e-commerce platforms as well,” says Keevil. Ready to experience infinite retail power? Learn how SPS solutions support the retail supply chain - or contact SPS today for a consultation. Kay Rindels has more than 20 years of experience working with emerging technologies and industry experts in cloud, mobile, supply chain and retail, including 10 years at SPS Commerce. Her blog articles address how retail organizations are deploying the latest omnichannel solutions to keep pace with the digital consumer.